The iPhone 4 Case by Energizer, is a rechargeable Silicon Case with built-in battery for the new iPhone 4 that almost doubles the life of the iPhone while offering full protection and personal power management. Smart LED’s let you know charge status. 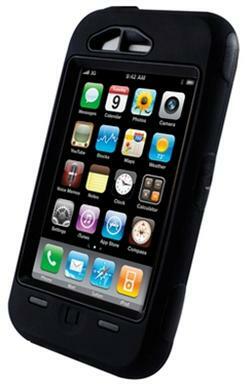 Full protection silicone Rubber Case is Durable, non slip and Anti fingerprints. On/Off switch for maximum power saving and power management. Otterbox cases are now available for the iPhone. Cases are available in 2 colours Black and Black/yellow. Our price is $59.95. Otterbox cases are perfect for clumsy fingers, tradesmen and those of us who are not as delicate with our phones as others. 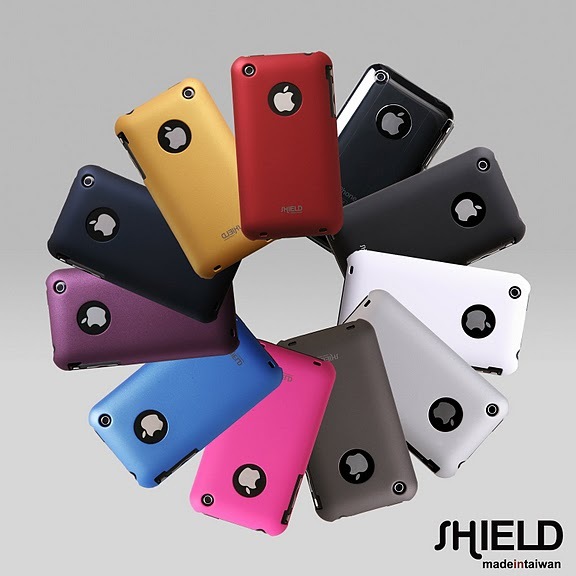 The Shield has been designed to perfectly fit both the iPhone 3G and 3Gs series. The slim fit Shield has no seams and will protect your iPhone from dust, scratches and even has a cutout on the back so you can still view your Apple logo. Made from strong polycarbonate the Shield is the ultimate protection for your iPhone. Comes with bonus screen protector and microfiber cleaning cloth.